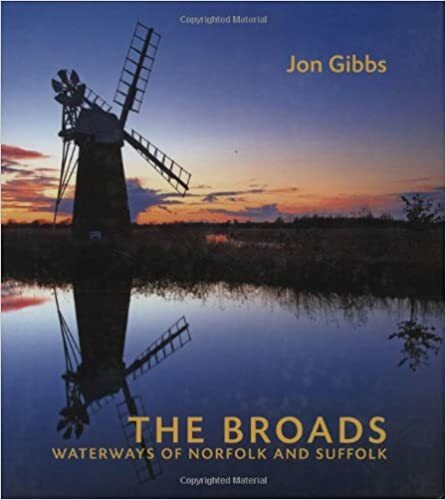 The Norfolk Broads are a not just a gigantic nature reserve and the playground for people who love birds and boats. They're just as wonderful if you just want to chill out by the water and relax with a drink, if you'd like to explore small village with inviting looking pubs and delicious menus or even if you're a keen photographer. We took the tandem around the small lanes that wind between the Broads on one of our recent visits. You don't get to see much water while you're riding, but it's very peaceful and there's no need to hunt for parking when you get to a boardwalk leading into the broads to explore the watery side of Norfolk. When it comes to making a temporary home in the Broads, your options are wide open. 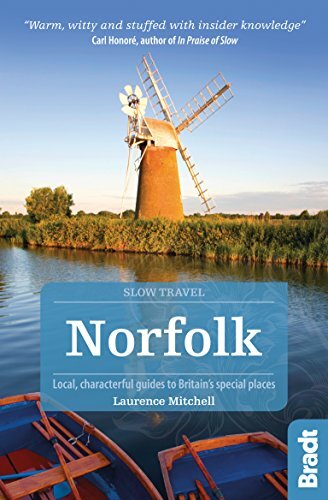 There are holiday cottages in Norfolk to fit any style of holiday - whether you love to mess around in boats or not. 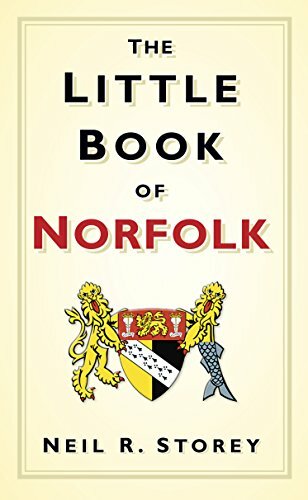 So here's a little selection to get you in the mood for a holiday on the Norfolk Broads. Alternatively, click here to search for holiday cottages in all of Norfolk. This lovely thatched cottage was once the studio of a well-known local artist. And if you stay here, you'll easily see why. Just off Hickling Broad, the cottage is surrounded by lawns and water and comfortably furnished. There's a woodburner for the chilly days and a wonderfully tranquil waterside garden for the warmer ones. It's only 4 miles to the sands of Waxham beach and fishing, windsurfing and boat hire are available nearby. 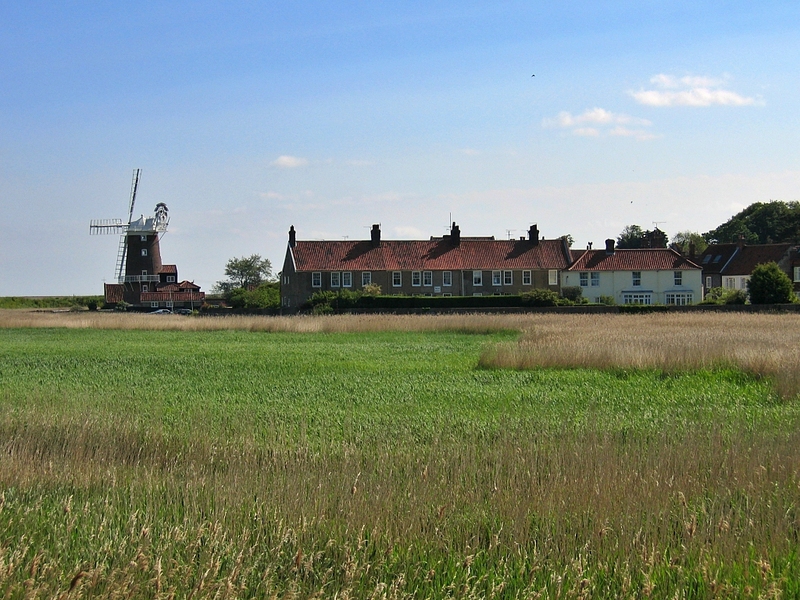 Shops and restaurants can be found about a mile away in Hickling, and the rest of The Broads are easily accessible. Reedham encapsulates the essence of the Norfolk Broads. It's simply a lovely place for anyone who loves boats. 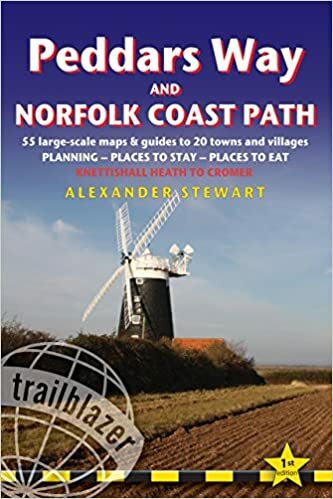 Reedham lies half-way between Norwich and Great Yarmouth, so whether it's shopping and museums you're after, or traditional seaside entertainment, you're simply spoilt for choice. This 150 year old cottage overlooks the quay on the River Yare from its own south-facing sun terrace, and looks out over the woodland and marshes beyond. Inside it's comfortably furnished in cottage style. But you'd hardly come here to sit inside ... this cottage is all about watching life go by on the river, or joining into the fun yourself. 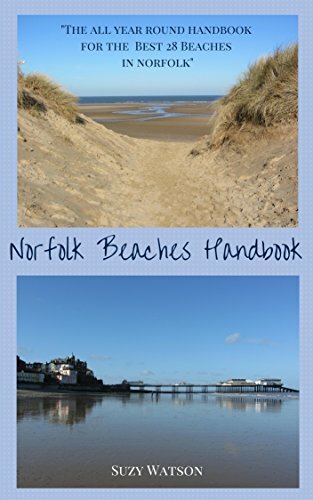 For ideas of what to do and see on your holidays, please return from holiday cottages in Norfolk to this page.